 The Morning Star Catholic School Board is based on the importance and power of shared leadership. Parents, faculty, administration, and the community work together to provide advice regarding school policies in accordance with the mission of the school and the policies of the Diocese of Orlando. Board members offer their experience and expertise to strengthen the decision making process.